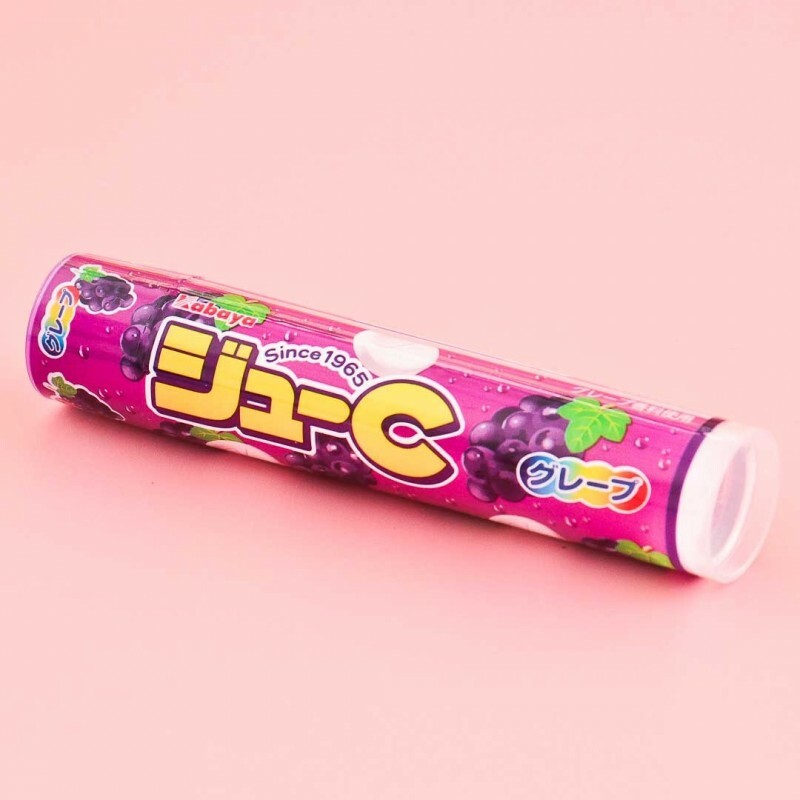 Looking for that perfect fruity taste in a candy? Look no more! 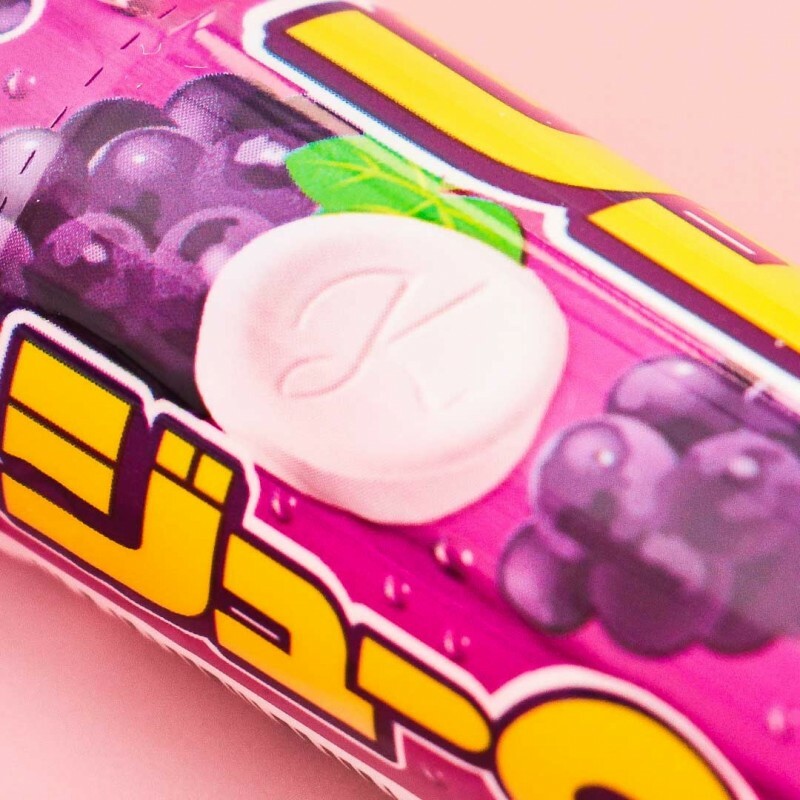 These grape-flavored candy tablets by Kabaya don't disappoint! Each piece is bursting with a rich fruity scent & flavor! It's packed in a nice compact tube so you can easily put it in your bag or pockets! Contents: 24 g / 15 pcs.